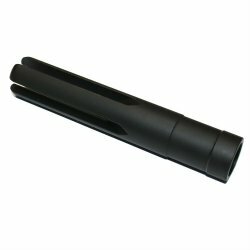 4.8" 4-prong flash hider by RCM. Perfect length for your G3K or 33K build. 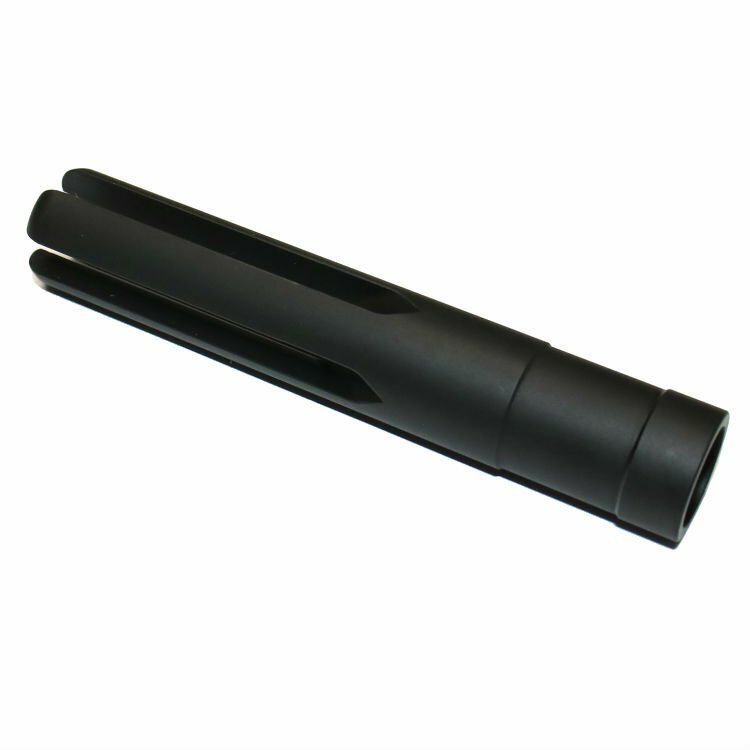 Threaded standard HK 15x1mm RH. Fits standard G3 and HK33 threaded barrels and brings G3K-33K barrels to Non-SBR 16 inch length. High quality, made by RCM. 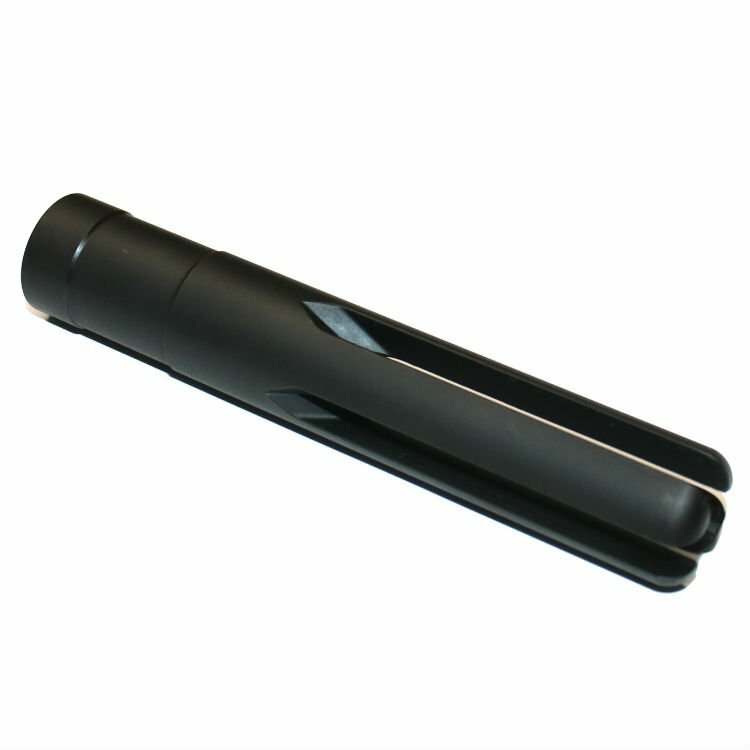 Black Nitride finish for durability. Perfect match for your top quality RCM hammer forged barrel. U.S. Made. Counts as one U.S. 922r compliance part.